It's that time of year when all we want to do is try to scare ourselves and others. Halloween is nearly upon us, and it's time to find new and exotic ways to terrify ourselves. What better way to do that than with a blast from the past? There have been so many amazing horror games released on consoles and computers throughout the years. 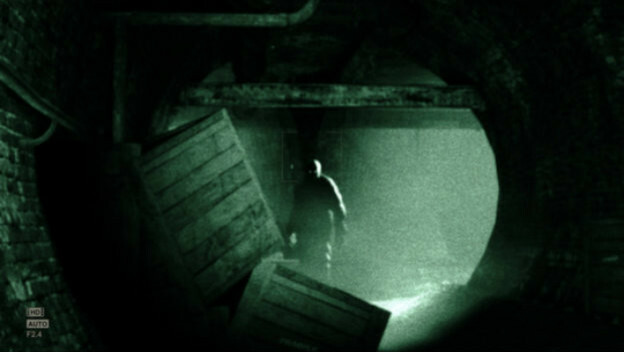 This Halloween, why not go back and revisit ten of the scariest games ever?